Thurs - Sun, Hours are 11 AM - 5 PM and by appointment or chance. Scheduled group visits, free admission, picnic area in garden, and parking. April 1 - April 24, Shay Rieger, "Noah's Ark/The Renewal", Reception: Thursday, April 8 (6-8 PM). April 29 - May 22, Ben Pritchard, photography show sponsored by Repetti Gallery. May 27 - June 26, Patricia Bradshaw: "A Journey On Paper" Series of Collages and Drawings. Reception: Friday, June 11 (5-8 PM). July 13 - July 24, "Amusements" featuring Jonathan Pearlman, Caragh Spring, and Ralph Nixon. Reception: Friday, July 16 (6-8 PM). Thursday - Sunday, 11 am - 5 pm. Please phone or email for off season timesÉ. by Shay Rieger in the Sculpture Garden. Bring a picnic lunch. 1PM - "Armatures and Molding"
3PM - "Molding from Life"
Thursday - Sunday 11AM - 5PM or by appointment. 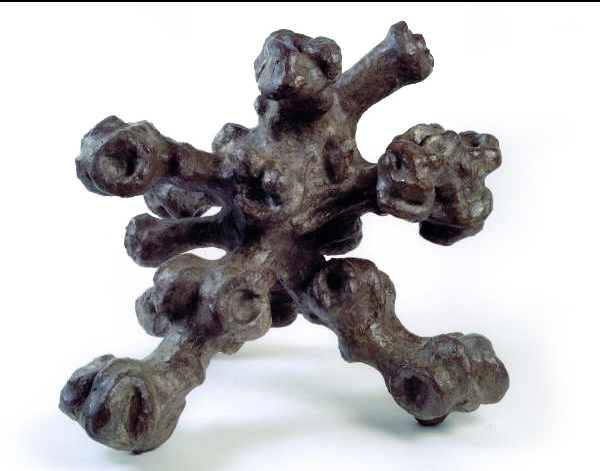 Spring Gallery & Sculpture Garden: "Bronze Sculpture"
Please contact us for a free 4-color catalogue of "Receptual Art".